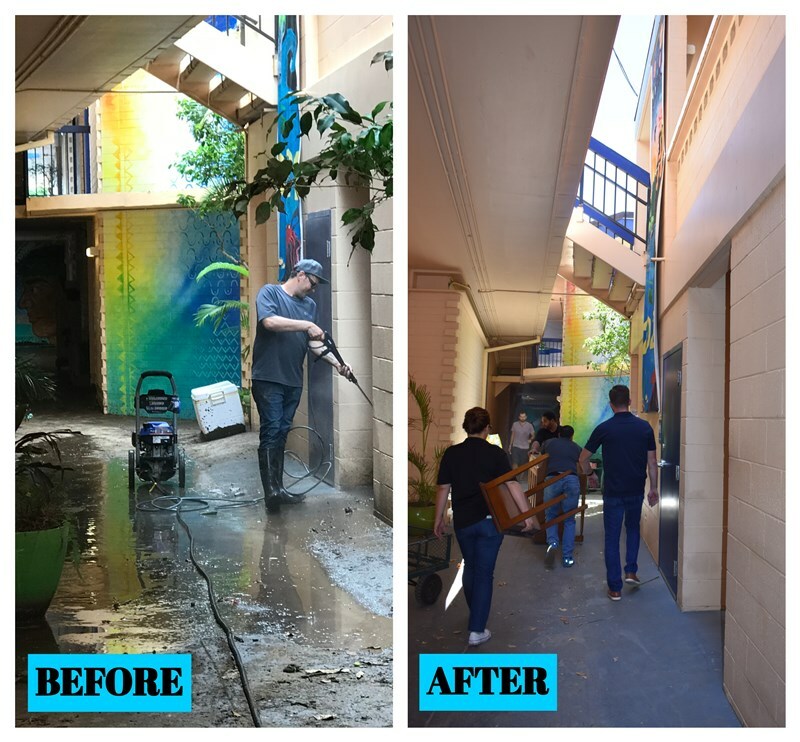 Just four months after the severe flooding in the Aina Haina area that caused over half a million dollars in damages and clean up costs to The Honolulu Waldorf School,The School opened its doors this past Monday for the start of the 2018 school year. The School was particularly affected by the thick, thick mud that completely covered its grounds and classrooms. 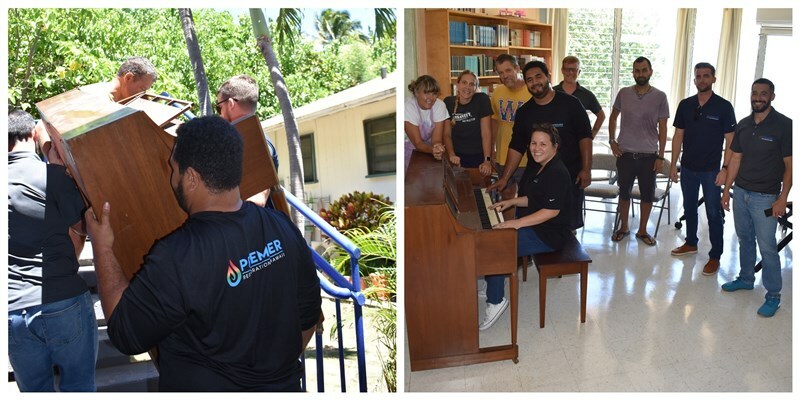 Premier Restoration Hawaii provided the initial response, mitigation and extraction work as well as complete reconstruction of areas damaged by the water and mud. 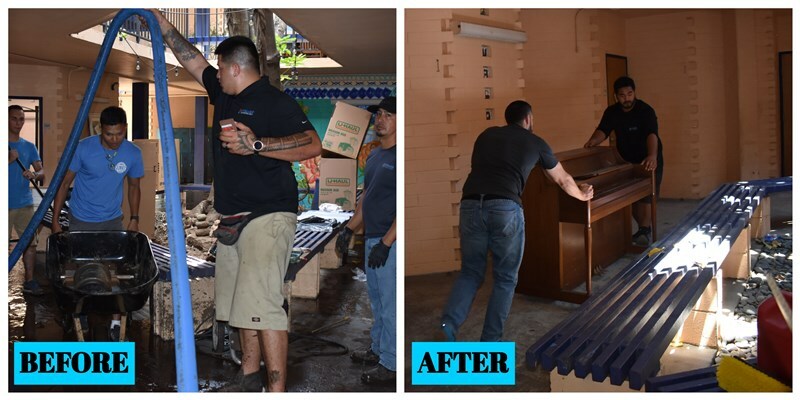 Our Contents and Storage Division provided cleaning and containers for safe on-site storage of items that needed to be removed from the classrooms before work could begin. With help from Waldorf students and teachers who volunteered their time over the summer, the school has truly experienced a rebirth. 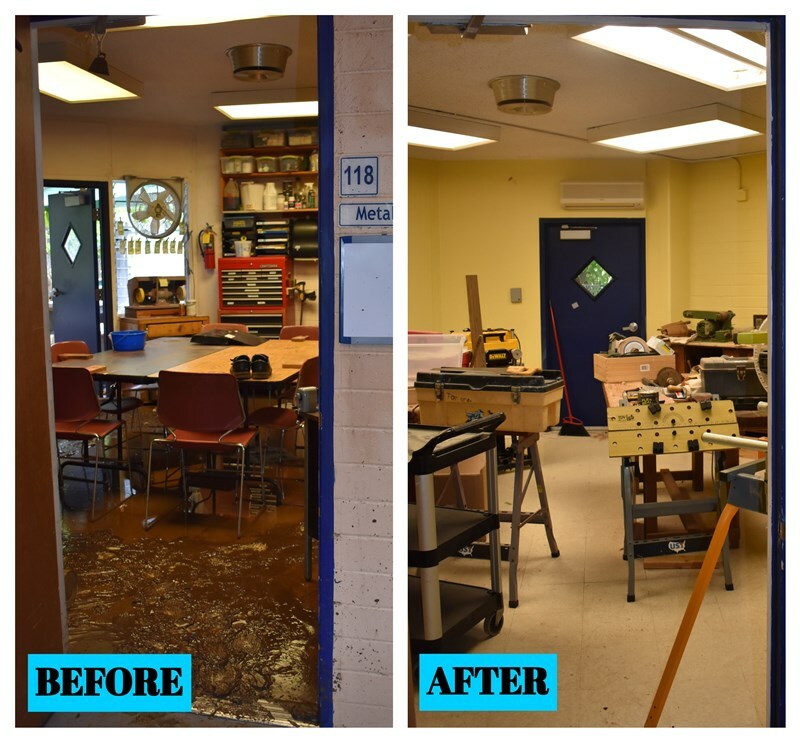 And while, according to FEMA, there is likely to be more floods in the future, the school is putting In preventative upgrades in the meantime. Our entire purpose is to serve our communities so we are truly appreciate working with and for such an incredible organization and group of people who have become friends over the entire restoration process.